I block in the colour (super fast) then shade with 40% transparency in layers, so colouring is quite quick. Compared to inking with the tablet, which is sloooow, but looks quite nice. I'm still learning to shade properly. It's all new to me! There have been a few more latecoming votes over on deviantArt, so I have updated the chart. Tekken's crawling up the list! That Mappy is great! I need to fave some of your recent stuff at dA. Awww! Mappy looks so cute there! 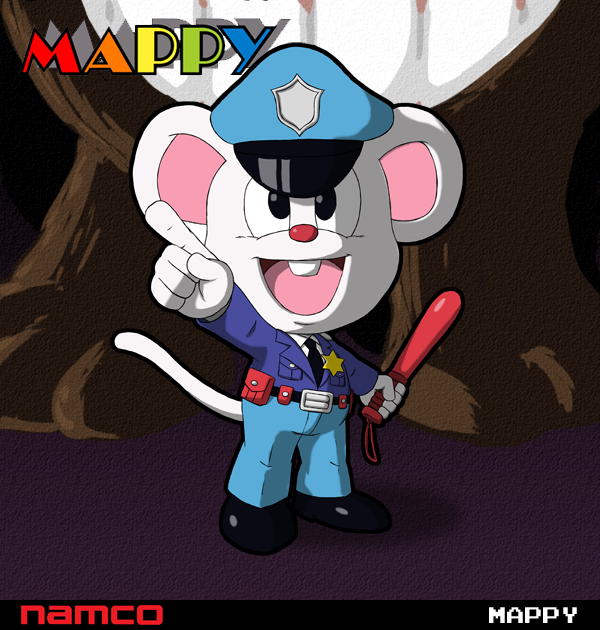 I think it would be interesting if Namco rebooted Mappy into a proper sandbox-type police game with cutesy cel-shaded visuals. I've never played any of these games, and I've always wanted to. They look like a brilliant idea! 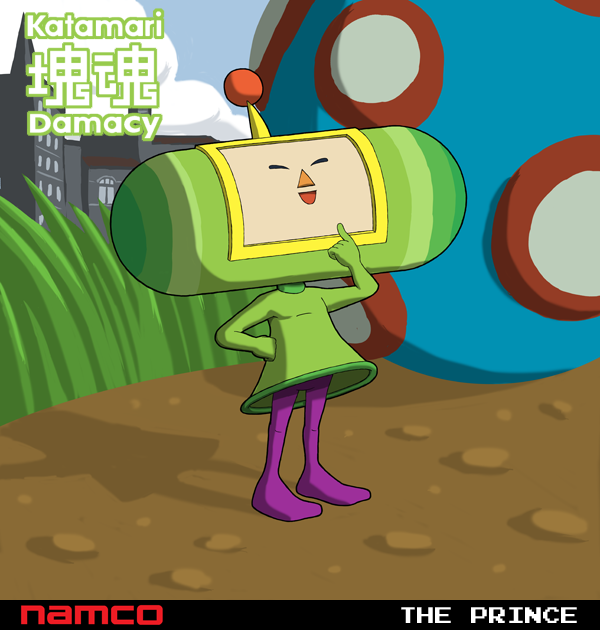 Katamari is great, one of the few games I actually still use the PS2 for. It was a nightmare of a weekend! My plan to finish at least two more was scuppered entirely! For those who only follow here (are there any of you? 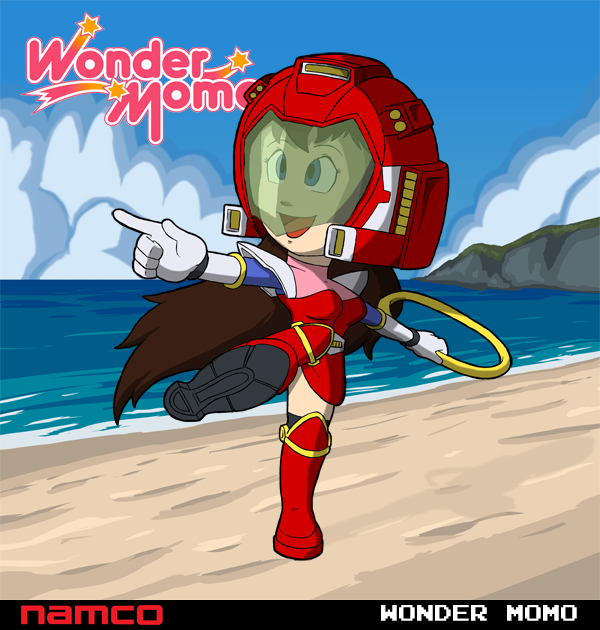 ), I drew Wonder Momo, I finished Wonder Momo. I drew a background which was rather nice. I hit save and got the blue screen of death!!!. My laptop has been struggling a bit lately, but this was a new symptom in its slow decline. Anyway, a quick restart and it hadn't saved my last changes (the background). A pain, but not the end of the world. I drew the background again, saved it again, seemed to work... but no! Another sudden restart, and the discovery that this time the layers had been corrupted and strange colour banding had appeared across it! So, with a frustrated sigh, I decided to manually restart and see if I could recover any more of the file before trying to fix it up. Nope! This time Windows decided to wipe the whole file! Everything I'd done! All sketches, inking, colours & shading, the background, everything! Hours of work deleted because I had the gall to try and save it! Suffice to say, my frustration level was FUCKFUCKFUCKITYFUCK! But never mind, because later that day (yesterday) I went and upgraded. To a shiny iMac! Before I can continue I need to sort out my software and hardware. 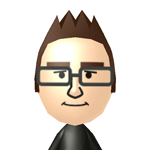 There's also a risk that my TV card will work on the Mac, which means you might have to suffer some YouTube videos from me. Mwahaha! But yes, there's a slight delay before I can continue, and annoyingly I am away this weekend so I can't dedicate as much time to it as I'd like to. But we'll see! Momo is coming, and hopefully will be even better the third time round! Feel free to reply to any of these, guys! I'm just slaving away over a hot tablet here! They look great, as usual. 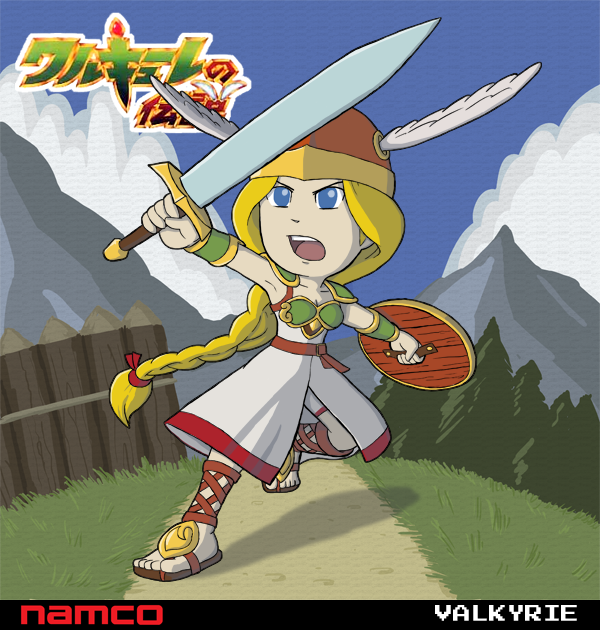 The perspective on Valkyrie's legs is pretty well done. 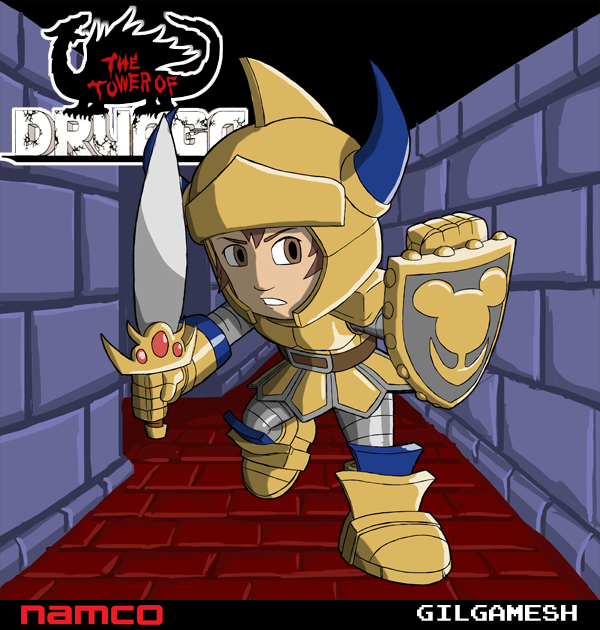 I'm not too big on Namco's games in general, though. So these characters aren't much more than cool art for me. Like the background on this one. Simple, but instantly recognisable. In fact now I have that silly stage one jingle in my head again..